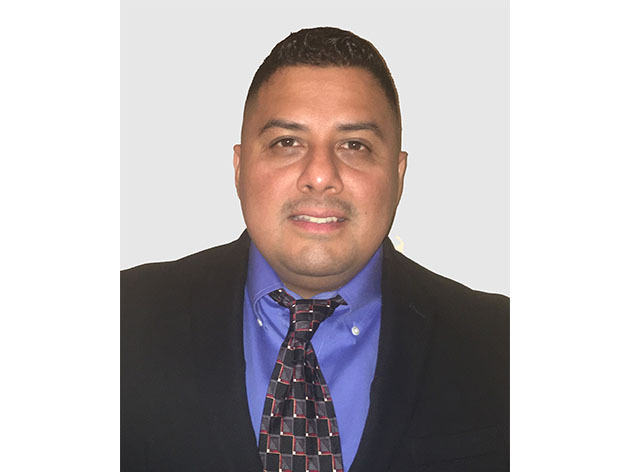 Unique Group, the leading integrated subsea and offshore solution provider, has appointed Felix Peña as the new Business Development Manager for Subsea Rentals and Sales. He will be based within the Operations Team at Unique Group’s Houston office. Felix has nineteen years of experience in increasingly responsible roles within sales and operational management. In his most recent position, he managed, planned, and coordinated multiple large rental projects for Forum Subsea Rentals at a global capacity. His career started with Kongsberg Maritime, which then moved on to BMT Scientific Marine and he has spent the last 12 years growing Forum Subsea Rentals.